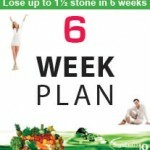 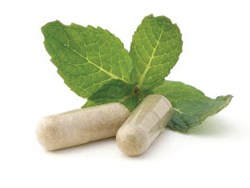 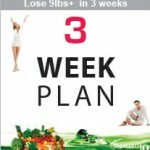 This longer plan is perfect for substantial changes in weight, toning, metabolism and health. 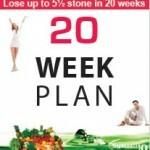 Because your metabolism normally starts to ‘kick-in’ from 6 weeks on you have the time to really build on this and gain great rewards especially in amazing changes in ‘shape’ and shifting stubborn fat. 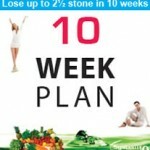 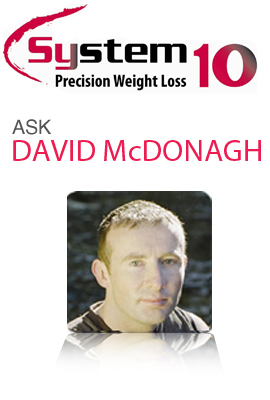 This plan is also the ideal length for beginners or older clients to allow a gentle build up of fitness and weight loss.